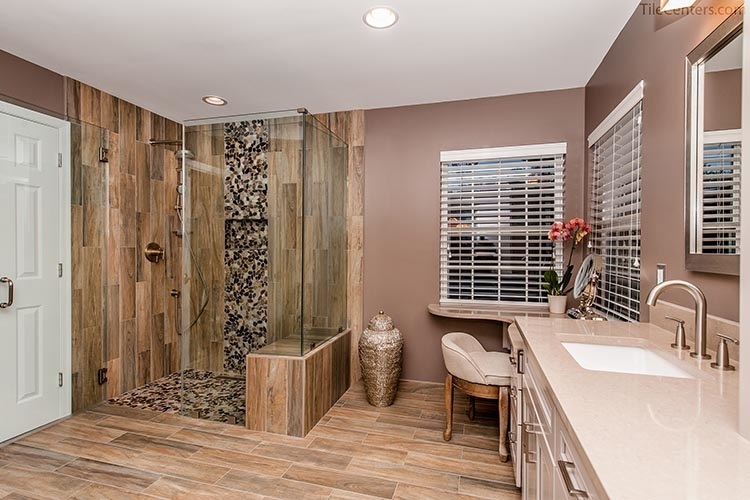 Tile Center kitchen remodeling seminar and bathroom remodeling seminar are monthly FREE events where you can learn all the necessary information before your next remodeling project in your home. Learn how to create your dream kitchen or bathroom remodel on a budget. Find out what type of remodeling is right for you. Discover the latest in design trends and ideas. Gain valuable knowledge on quality and pricing. Learn about the process and times for your remodeling. 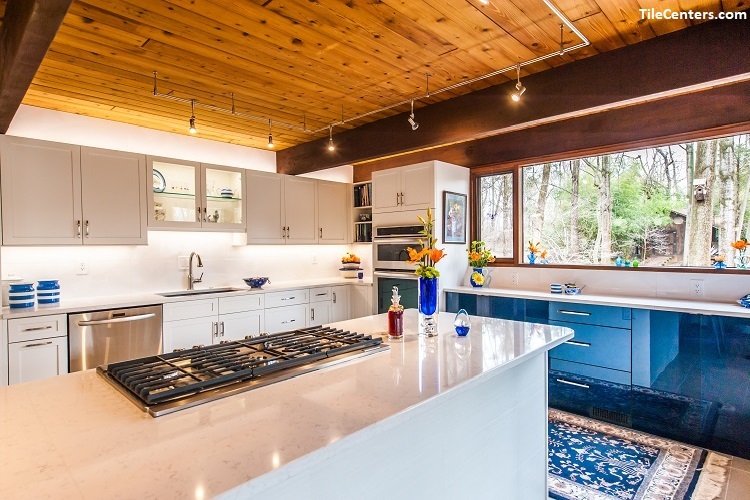 Ask the right remodeling questions.